Beginning Friday, November 17 through Sunday, November 26, the LaGuardia Link Q70 bus will be free to help reduce roadway congestion during the busy holiday week. Travelers using LaGuardia Airport during this 10-day period are urged to allow extra time and take mass transit to travel to and from the airport, as ongoing construction and an increase in Thanksgiving holiday passenger traffic may create roadway delays at and near the airport. 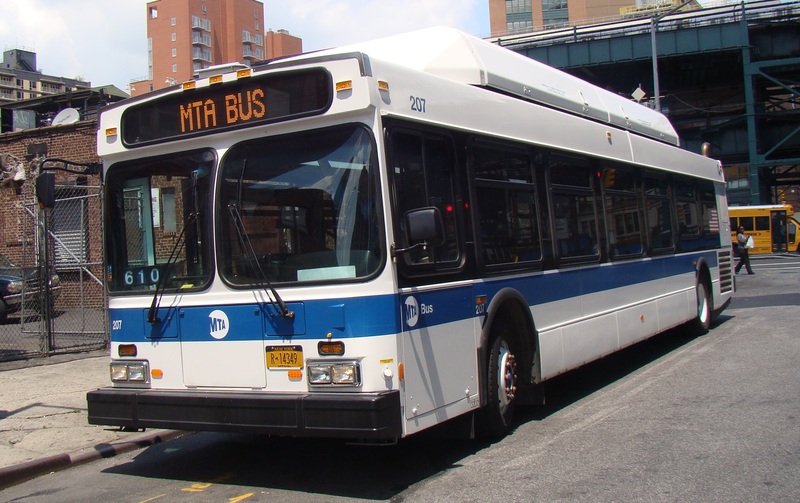 The Q70 bus, MTA’s LaGuardia Link, runs from the 74th St. and Roosevelt Ave. subway station, and provides connections to the 7, E, F, M, R subway trains. Nearly 368,000 passengers are expected to use LaGuardia during the Thanksgiving Holiday, with travel peaks expected Friday, Tuesday, Wednesday and Sunday, Nov. 26. The Port Authority has established an onsite Traffic Command Center to monitor and manage airport traffic conditions and communicate conditions through regular updates via social media and Laguardiaairport.com.